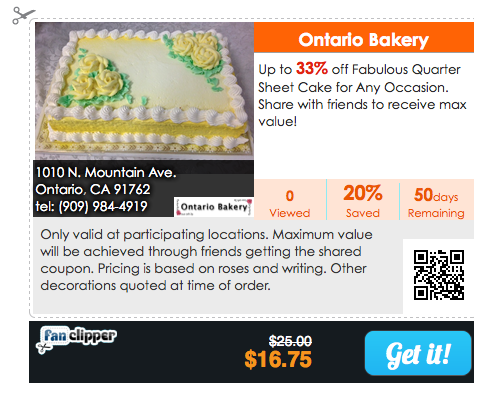 We are excited to be participating in a brand new kind of coupon event. Could be the next Groupon. 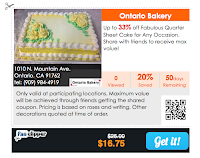 If you have a reason to buy a cake, now is the time to get the lowest price ever.